What a crazy four days it’s been, New York Comic-Con! 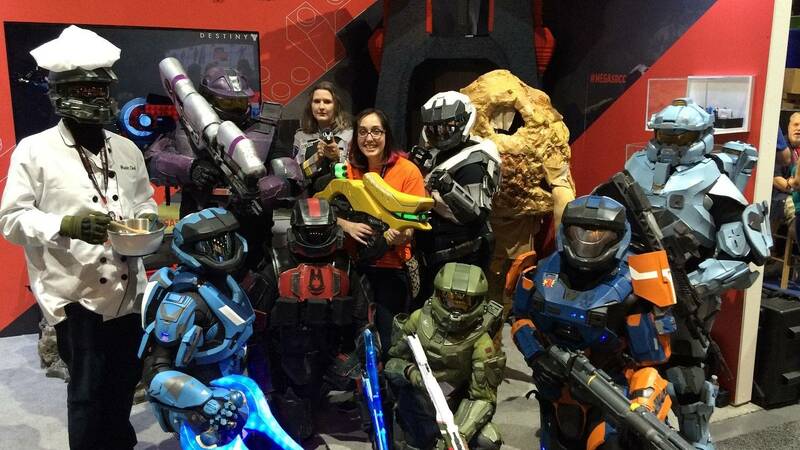 We may be exhausted from all the fun, but we had a blast meeting all of you Beyonders! If you couldn’t make it out to see us to our booth this year, here’s a quick recap of what went down! Let the countdown to New York Comic-Con begin! 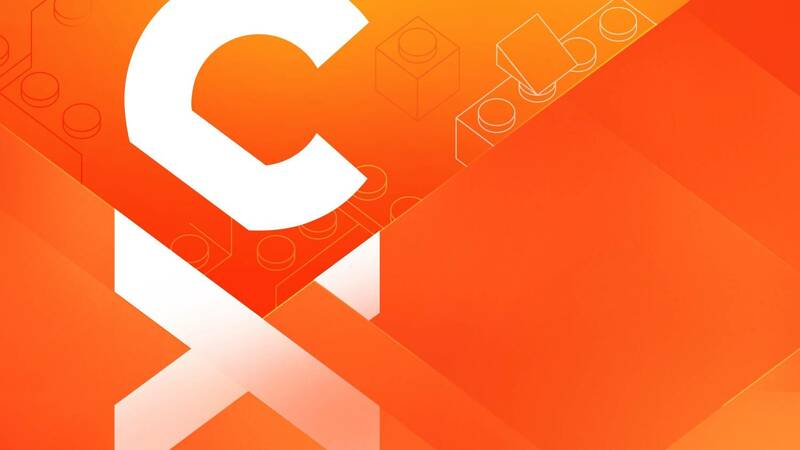 From exclusive sneak peeks and augmented reality experiences to giveaways and fun contests for fans at home, we’ve got so much for you to get excited about this year! 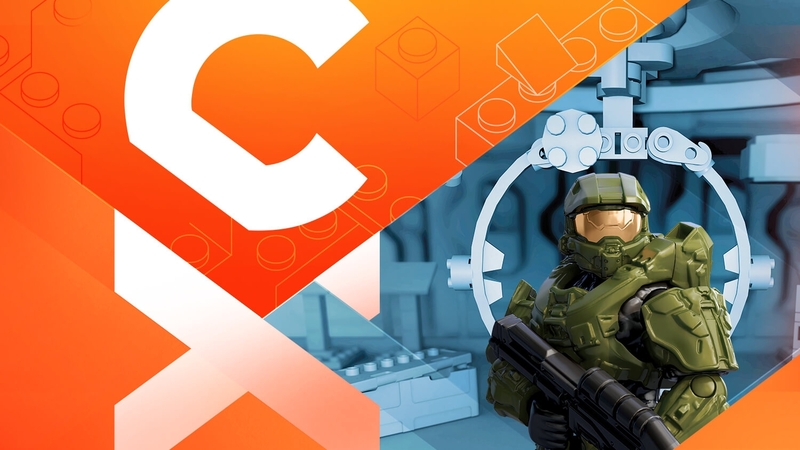 So, whether you’ll be swinging by our booth at NYCC or keeping up with the madness on social media, here’s what you can expect from Mega Construx™ at NYCC 2017! You asked for it, and we delivered. 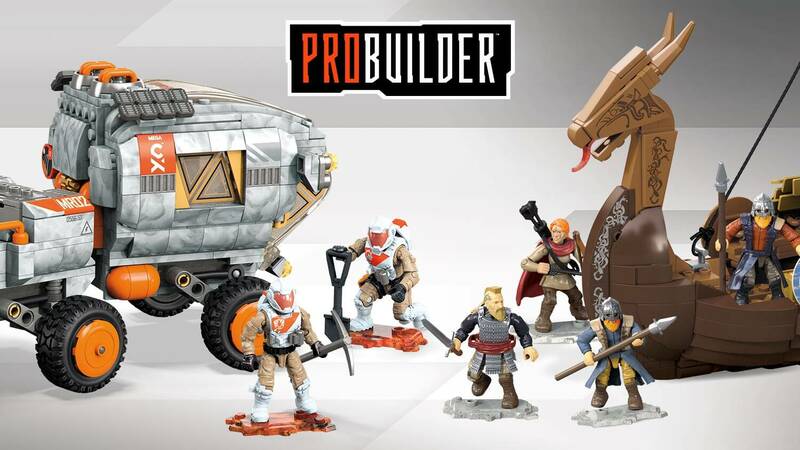 Welcome back, Probuilder! After teasing 6 micro action figures at this past San Diego Comic-Con, our social media pages blew up! 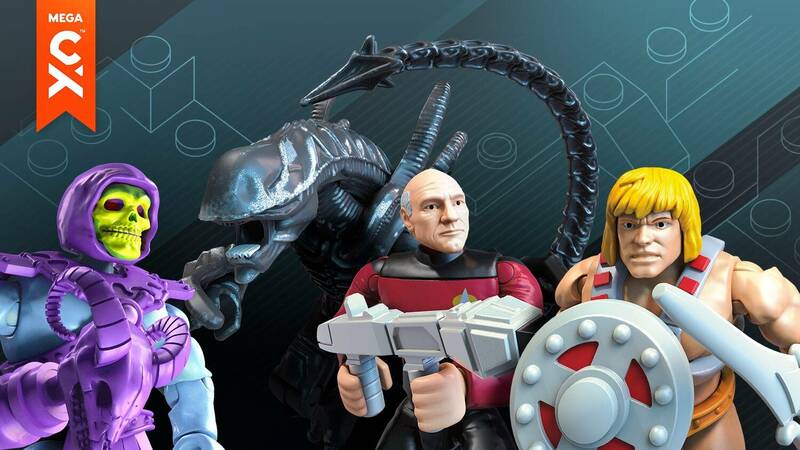 We got so many comments from Beyonders asking us what these new figs were all about. But there was one question in particular that bombarded the community: When can I get my hands on these?! That’s right Beyonders, it’s already July, and that means San Diego Comic-Con is just around the corner! In typical convention spirit, we have plenty of surprises and fun events planned for all of you! 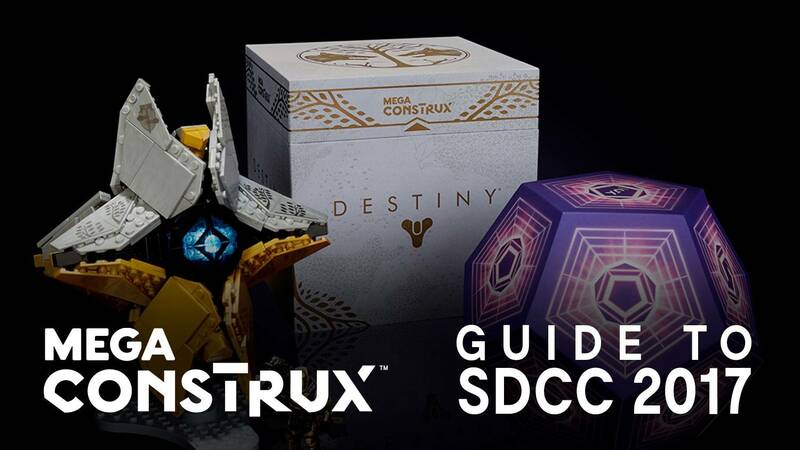 So, whether you’ll be visiting us in person at SDCC or just following the madness on social media, here are a few things to look forward to from us. 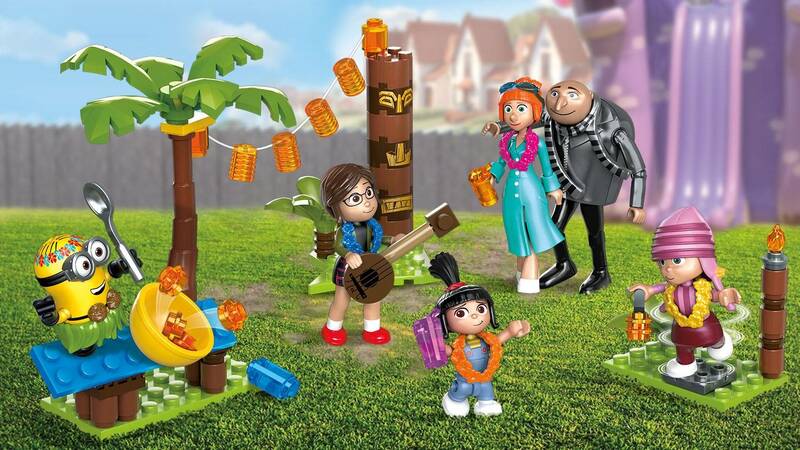 Your favorite villain family is coming back to the big screen, so grab your popcorn and get ready to build some movie-sized mischief with our Mega Construx™ Despicable Me figures and sets! 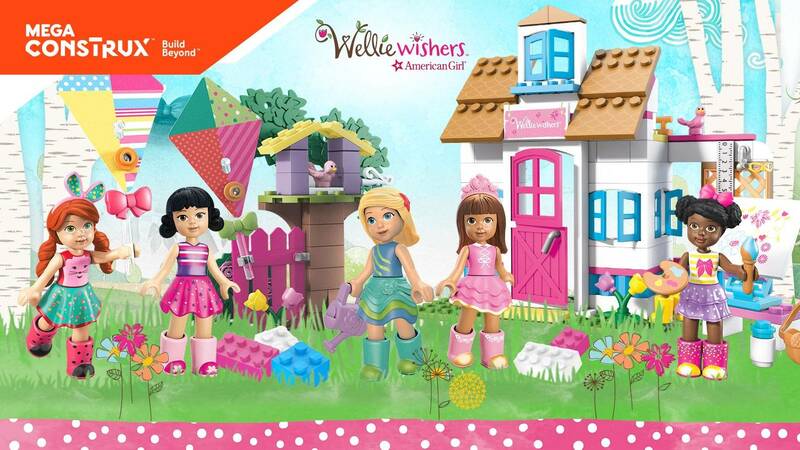 Build big, bright adventures with the WellieWishers! Meet the WellieWishers, a sweet and silly group of girls who love to explore Aunt Miranda’s garden — and now the construction aisle! Built to Battle: Announcing our new Pokémon line! 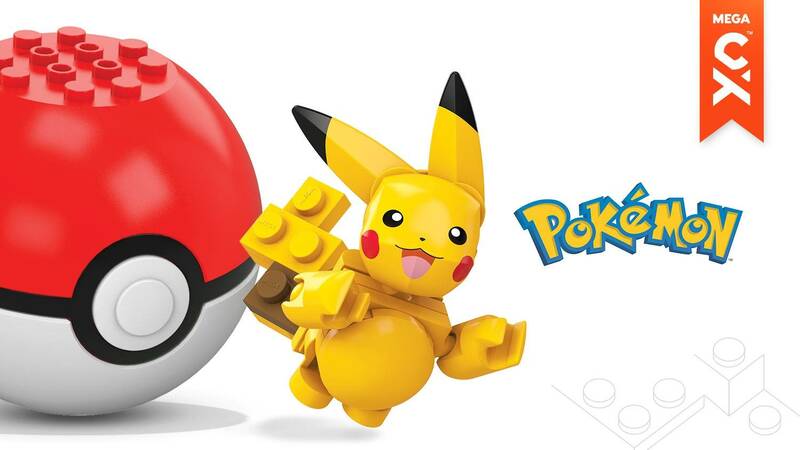 In 2017, Mega Construx™ will bring the world of Pokémon to life with an all-new line of highly detailed, action-packed construction sets that fans will love.